The position of notary public is very important to every state as it helps takes some of the legal burdens off of the state and federal governments. Each state carefully outlines the necessary requirements and guidelines for obtaining a notary public certification and what responsibilities and duties should accompany it. In most states, individuals commissioned as notaries are given the authority to administer oaths and validate applicable paperwork. Notaries need the right tools as stated by the regulations. Every state is unique in with their outlined rules, fees, term lengths and accessories that are needed to accomplish the position's functions during the commissioned period. 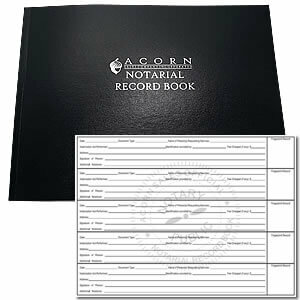 These notary tools can be purchased from a variety of online manufacturers that specialize in notary supplies. 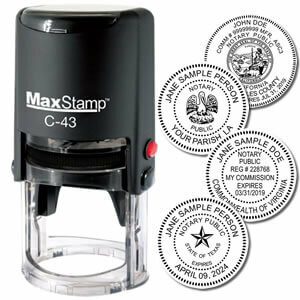 Mississippi requires the use of an inked stamp that can be combined with an embossing seal but not replaced by it due to the photographically reproducible rule. There is no size standard listed for the rectangular format but the circular seal must be between 1-1/2” and 2-1/2” in diameter. Necessary wording includes the notary’s name as it appears on their certificate, “Notary Public”, “State of Mississippi ______ County” and “My commission expires on (insert date)”. All of this information is mandatory on the image and actually saves the user time since they will not have to handwrite or type it as some other states allow. When you are looking for the best place to buy notary supplies there is no reason to look any further than your home or office computer. Online vendors are a convenient way of purchasing the necessary items at an affordable cost. 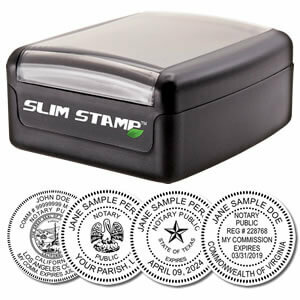 Shopping online allows you to have notary supplies delivered straight to your location. You should always check out their packages and kit options so that you can get everything you need in a single purchase. Authorized customers should be able to find everything they need from an online vendor. The best place to buy notary supplies is from a reliable vendor that has a solid reputation for timely delivery and quality materials. Your job as a notary is to validate that the seal and/or stamp image requirements they have on file are still accurate so that you can meet the latest standards as set by your resident state. Some states have more flexible requirements than others, but Mississippi is one of the states that is more strict on what this image should look like.